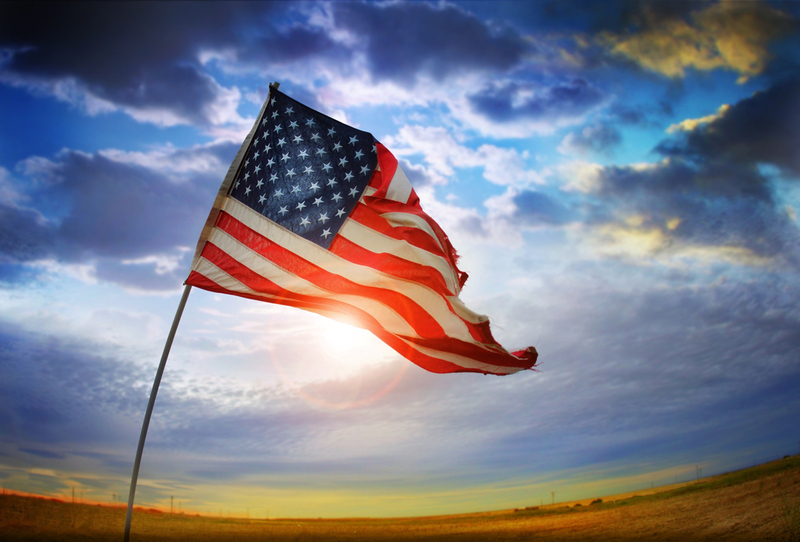 Scott’s Liquid Gold is proud to thank not only all veterans today but the veterans associated with Liquid Gold and Neoteric Cosmetics! Meet Chris. 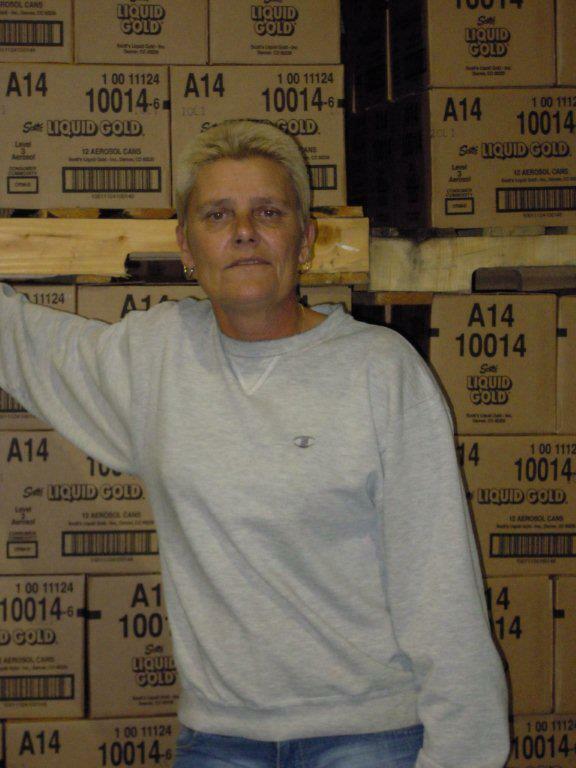 B., Shipping and Receiving Manager for 22 years! Chris was in the military for ten years as a Supply SGT. She lives true to the saying, “Treat people the way you would expect to be treated.” Today Chris is celebrating the time she spent serving her country and 22 years at Scott’s Liquid Gold. Meet Amber L., Creative Marketing Communication Specialist! Amber served in the Navy for 3 years on-board the USS Ronald Reagan. She believes in living everyday to the fullest and is proud to have served her country and Scott’s Liquid Gold. 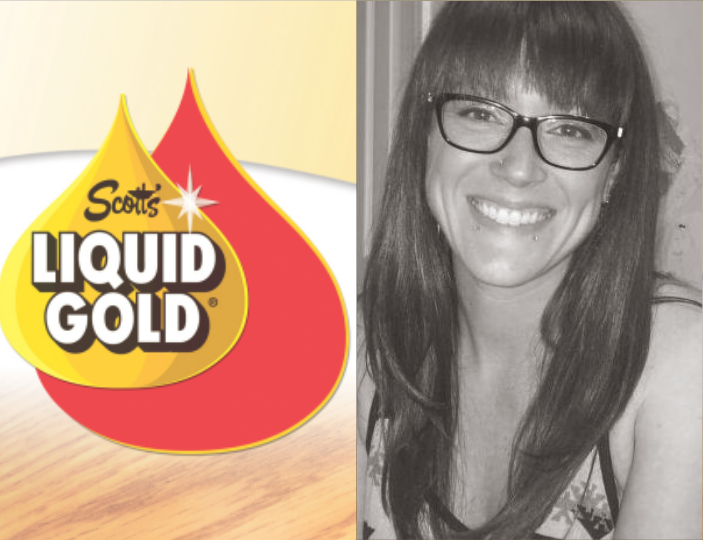 A special shout-out to 4 other very important veterans associated with Scott’s Liquid Gold: Jim H., P.J., Tom M. and Logan! Today we thank all of those who have served this country! Thank you for your dedication, pride, and for some your life. 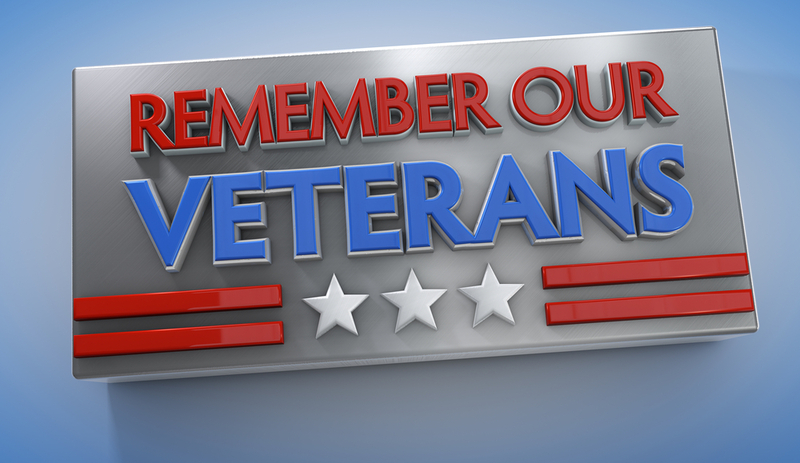 Don’t forget to thank a veteran! Happy Veterans Day!